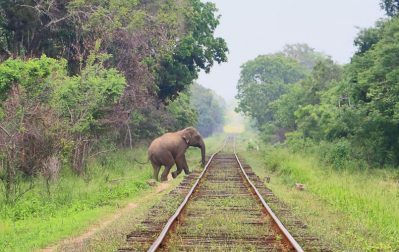 Sri Lankan rail tracks run in different environmental locations of the country where you can have different experiences with rail walk. 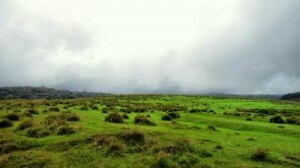 Rail hike along central part gives maximum beauty of the country and costal rail walk is totally different from it. We thought of doing a rail walk in dry zone mainly rail tracks runs through forests. 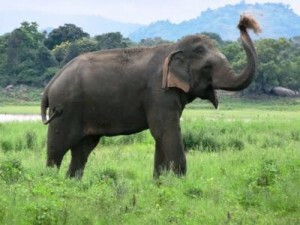 Minneriya National Park is one of our main tourists attraction for Elephants watching. This is my attempt to watch Elephants with a boat ride at Minneriya Lake. We started the journey not so early as we planned due to some serious setbacks at the last moment and reached Dambulla for breakfast around 8 am where another friend joined us. After the breakfast we went straight passing Polonnaruwa towards Dimbulagala. Our first stop was at Namal Pokuna archaeological site. It’s such an amazing sight to watch them and one would never get tired of watching, no matter how many times they come across, this wonderful creature. 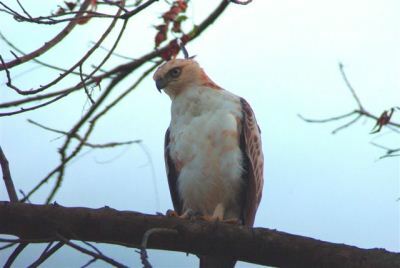 It’s even more wonderful when you get to see them in their natural habitat such as the wild life parks and forests. 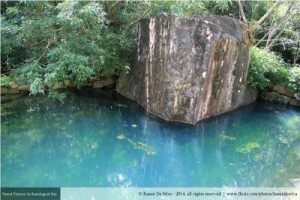 Lately, I was itching to go see as many of them as possible and when Sheham came up with the idea of visiting Maduru Oya I kept jumping up and down till I was exhausted. 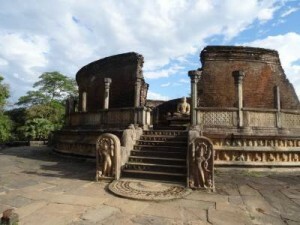 You can reach Nagalakanda from Pollonnaruwa archeology site. 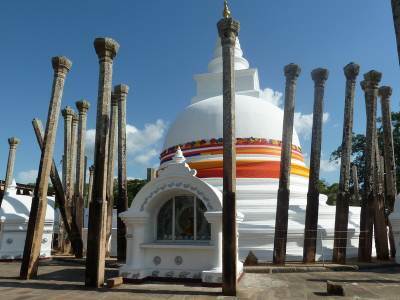 Once you pass the Minneriya town it is situated in about 200m towards the Colombo on right hand side. If you are coming from Colombo, it is in left hand side just before Minneriya town. Better to ask from villagers. But it is easy to find. We started at sharp 3 in the morning as our tour iternery was packed with places to visit. And took the Colombo- Puttalam road which was quite clear at that time and reached Puttalam at 4.45 and had breakfast at a known place ( One of my friend’s old family friends). It was a very tasty meal and afterwards left for Wilpattu and went inside around 7am.